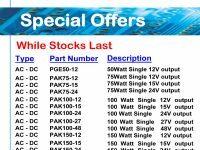 Special offer on the PSD40-050-02, £19.95 plus VAT, while stocks last. 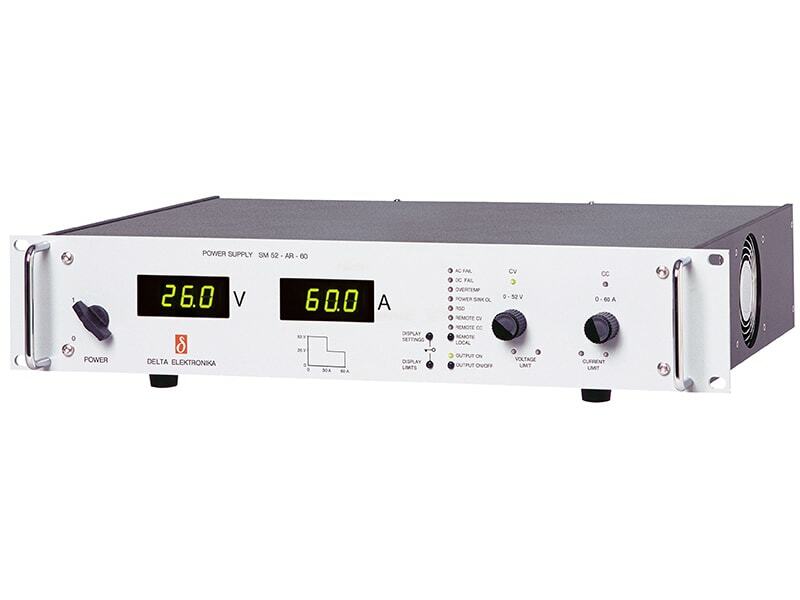 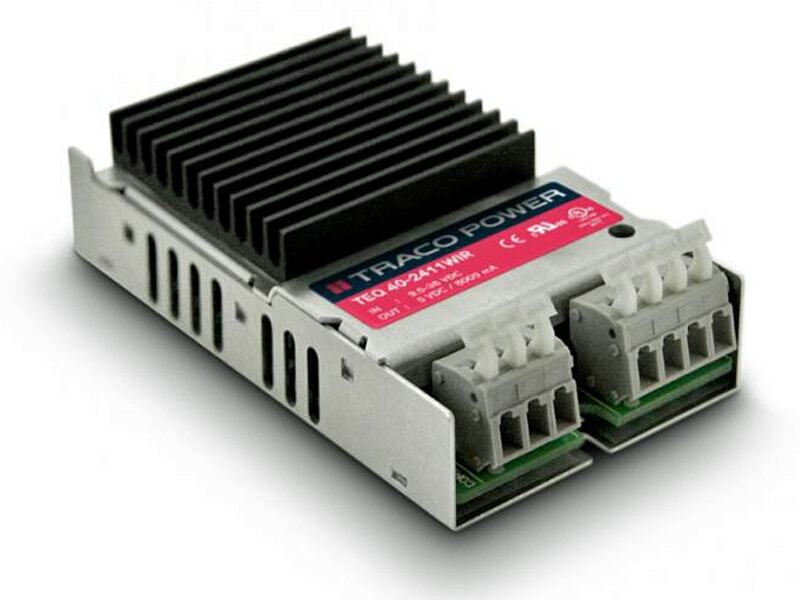 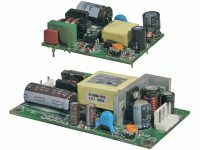 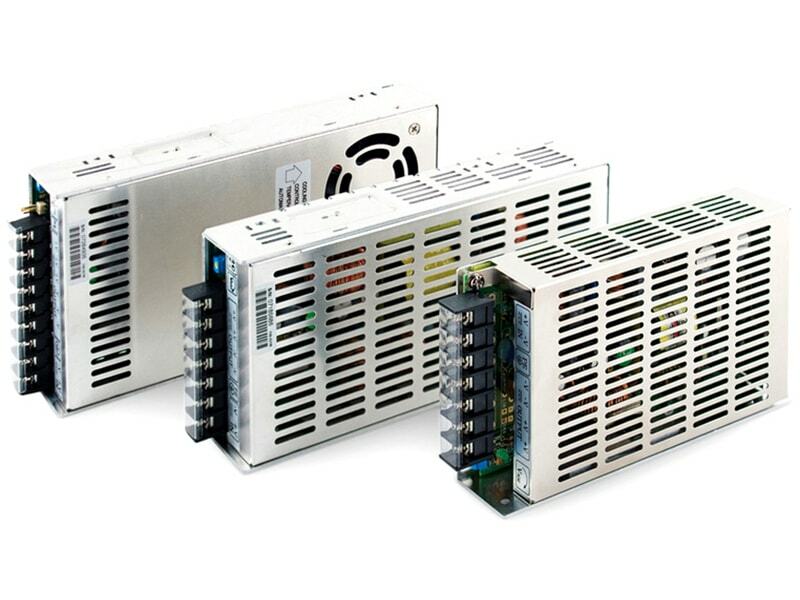 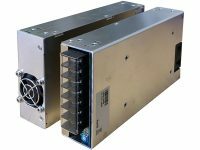 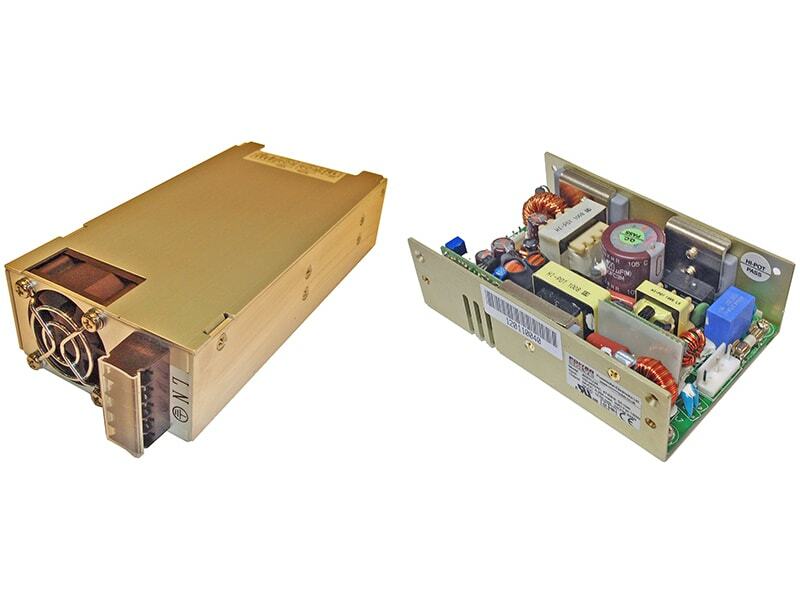 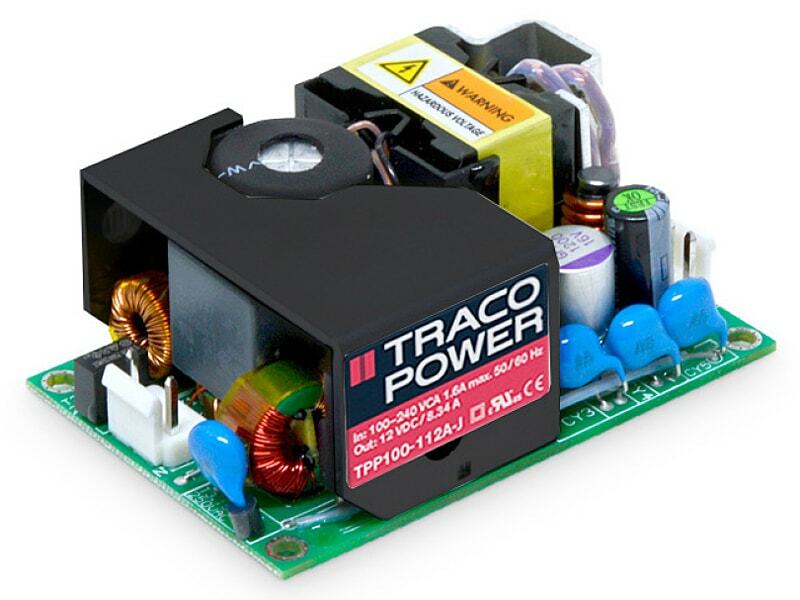 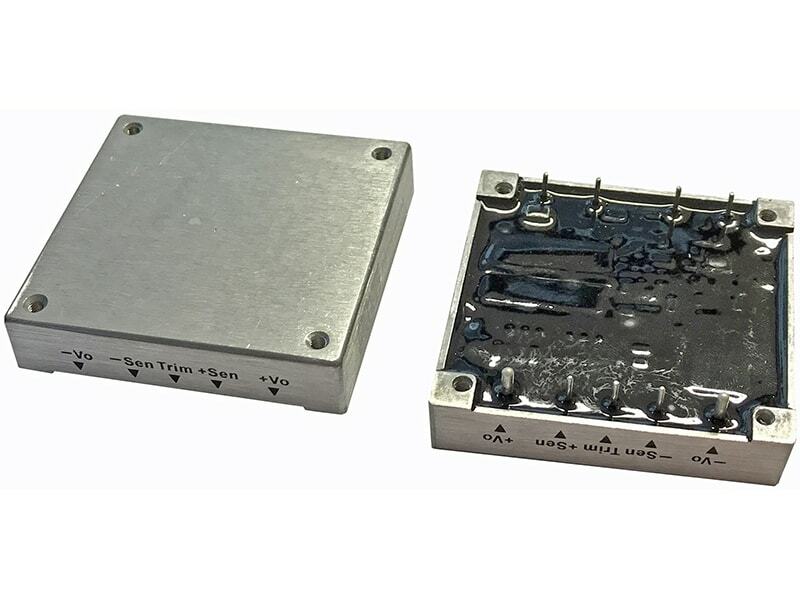 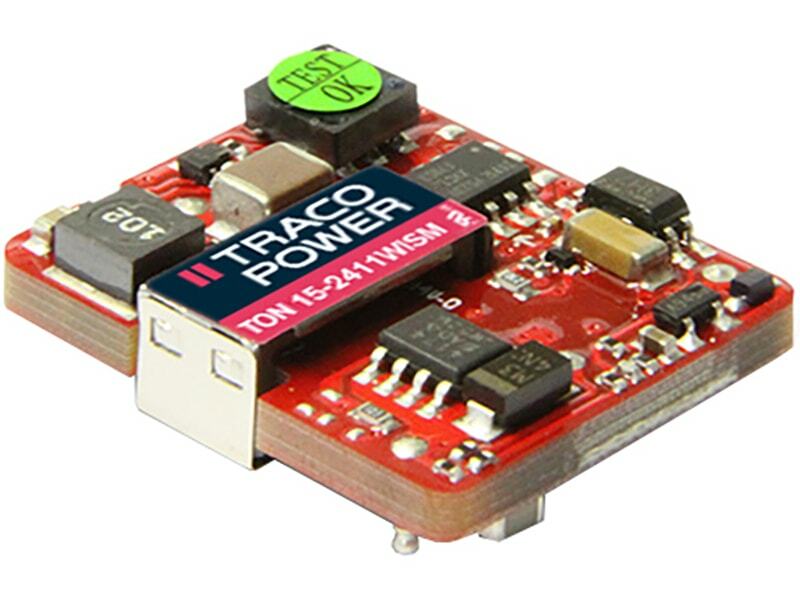 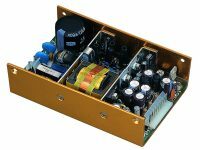 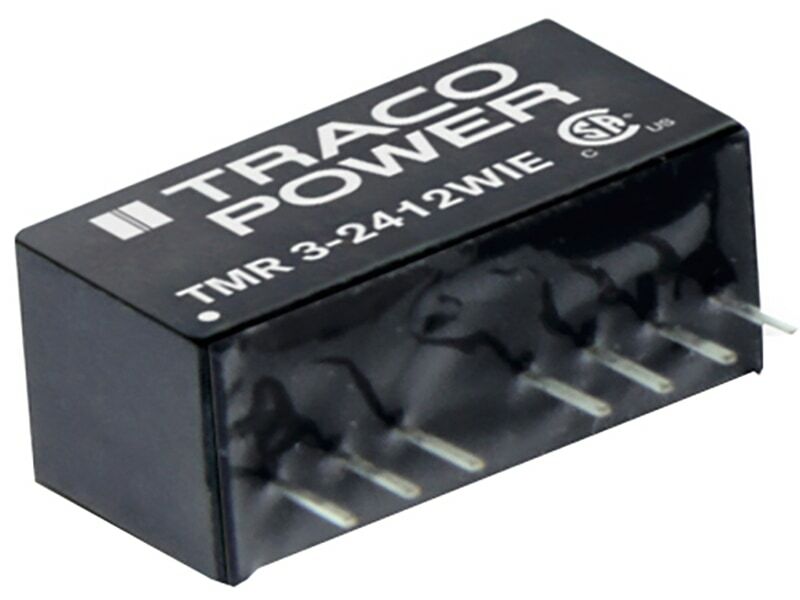 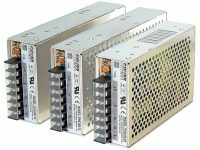 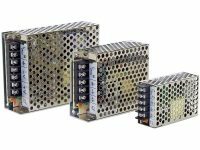 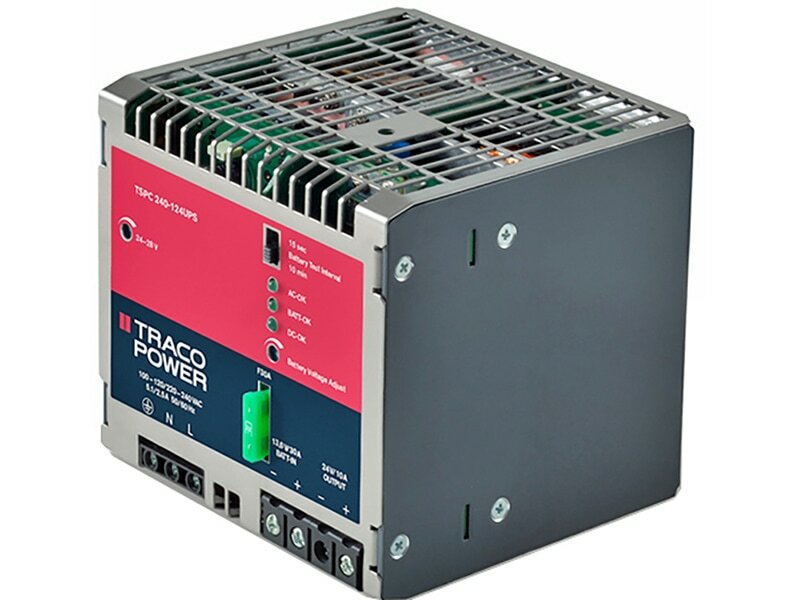 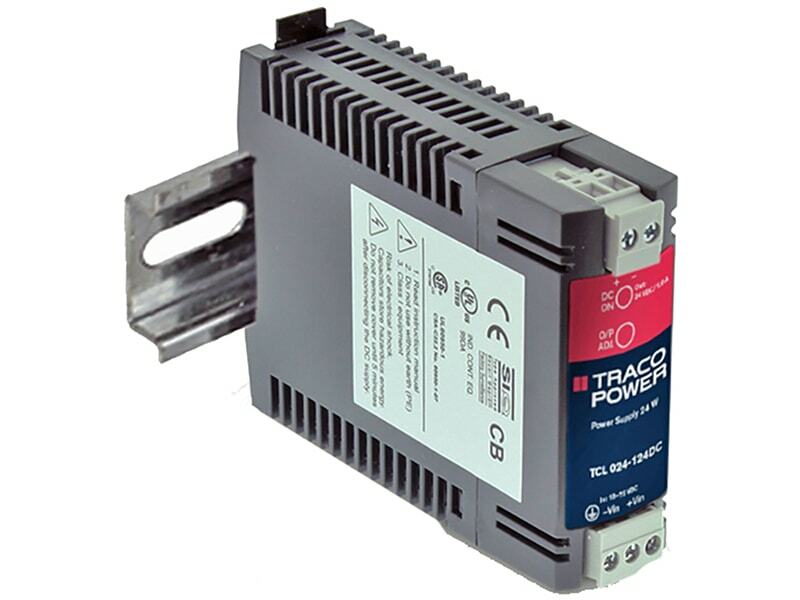 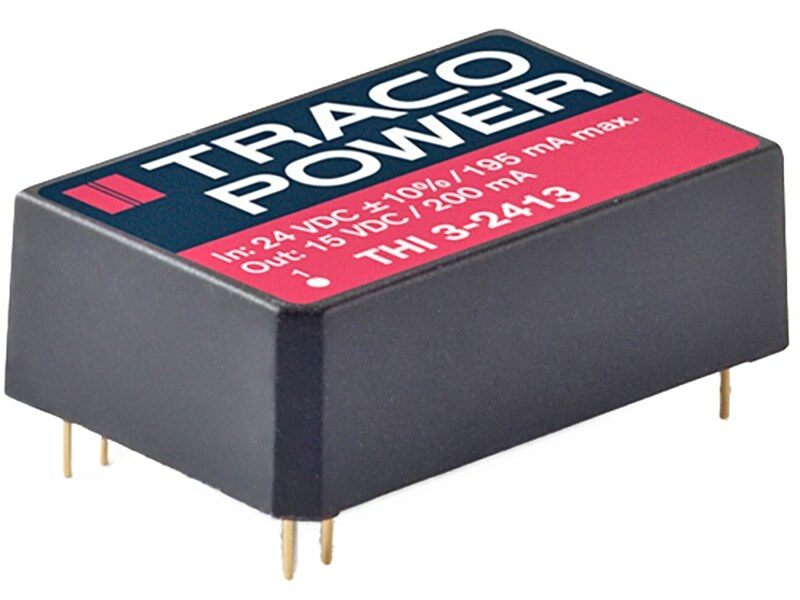 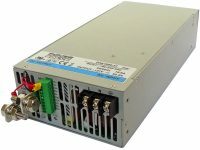 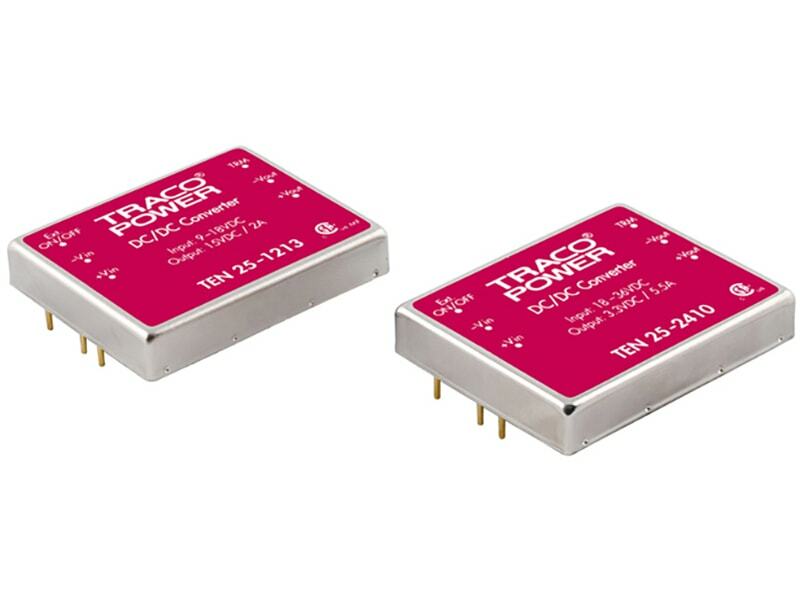 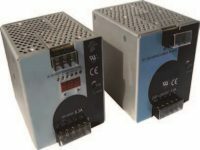 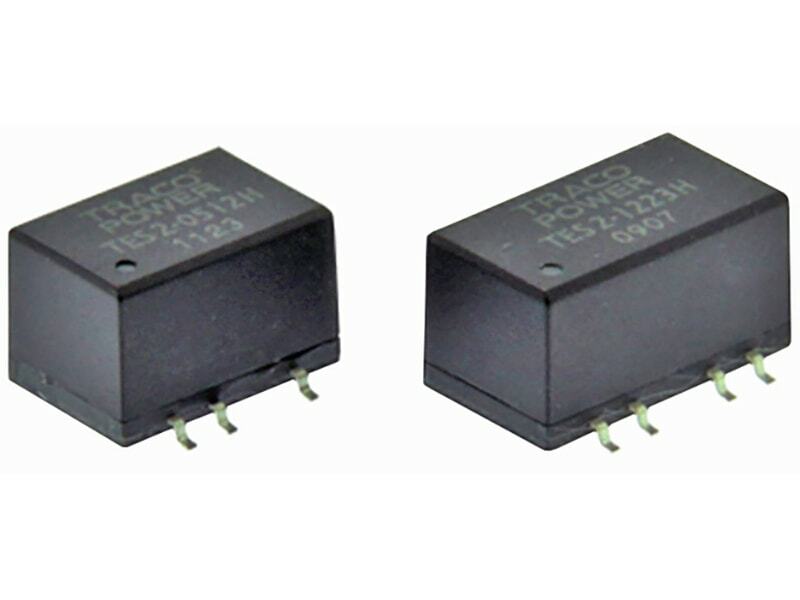 Class II Universal AC input, single 5V to 24V DC outputs at up to 65W, CEC Levels V and IV on some models. 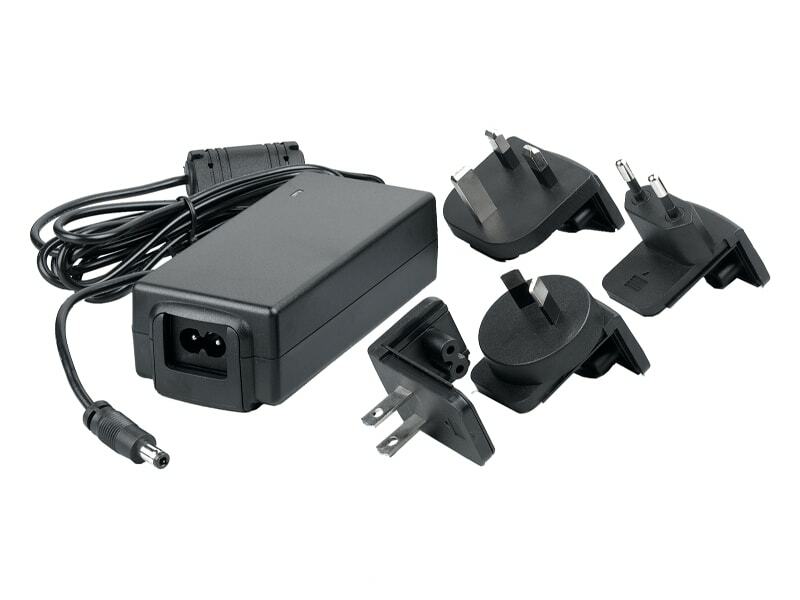 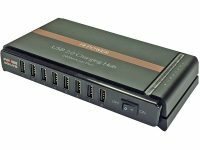 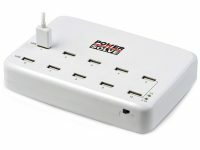 Can be used either as a desk top power supply, or wall mount using the interchangeable AC plugs.